Viezu offers a huge range of ECU remapping, tuning and performance car parts and services. Our tuning range is ever growing, we support over 500 dealers around the world and so we have unique car tuning experience. We do our best to keep our website up to date with all our tuning services, ECU remapping and products, but if you don't see the tuning or remapping you are looking for please email us. Viezu don't just offer ECU remapping in the usual format, or just one installation method/tuning tool like many tuning service providers, we offer a huge range of tuning tool, parts and remapping options. The way the power is delivered is the most impressive thing. Smooth, instant and throughout the rev rage, in every gear, due to the thought and expertise that was put into the session by our employees. Viezu's tuning services are carried out using some of the very latest and most advanced tuning software available. 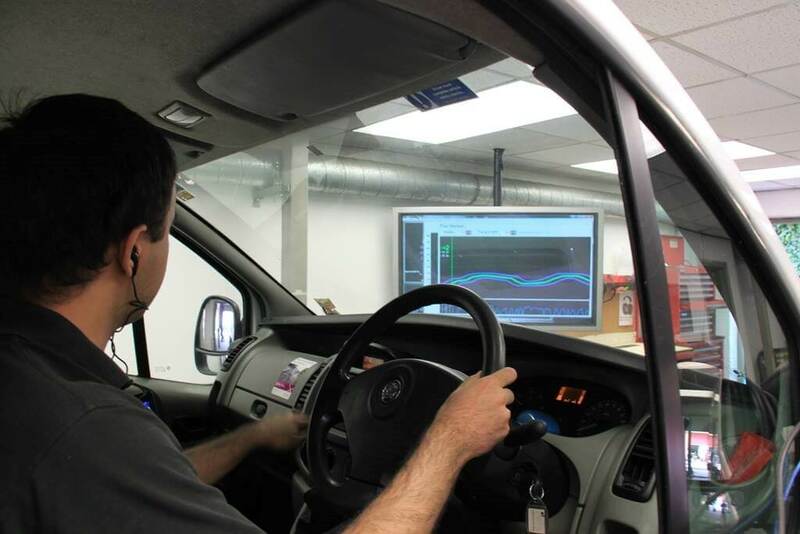 Our development engineers are among the world's leading experts in the field of vehicle tuning. Our tuning programmes have been developed and tested to deliver the very best results. Viezu is the only tuning provider to be fully insured, guaranteed and ISO Certified. Please feel free to ask for details of our customer standards and awards. We leave nothing to chance. Most cars can be covered by either our ECU tuning services and/or unique V-Switch application. Please use the search programme in the top right to identify your vehicle and see how Viezu can help you unlock your vehicle's potential. We are pioneers in tuning engines for enthusiastic drivers. No one else has invested the time, money and effort into research and development or has the technological know-how that over 20 years experience in the industry can bring. Car manufacturers, fleet companies, and the industry's leading tuning and styling houses trust us as the market leaders, recognising our proven skills in engine tuning. Our facilities are also open for your inspection, and if you can't make it to see us we are on Skype too.